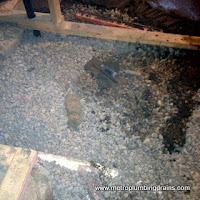 Raw sewage, sewage odour in your house, and gurgling drain noises are all indicators of a sewer and drain system breakdown. 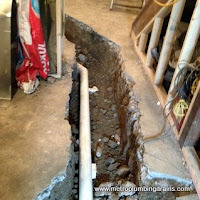 If that's the case then it should be immediately acted on as it can lead to potential damages to your property, and heavier losses on your budget. 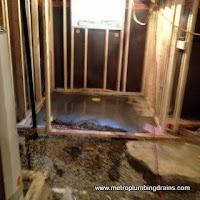 Regardless of what type of plumbing structure is installed in your property, drainage system is the engine of making it run and if the plumbing stops working then chances are the system needs drain repairs. 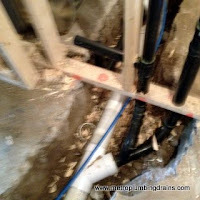 This is a very common plumbing issue, because very few homeowners provide appropriate maintenance to their drains and pipes, simply because the plumbing system is not physically visible to us, therefore it's easily forgotten about. 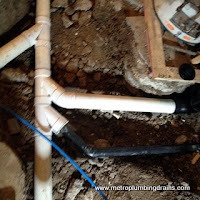 Meanwhile drainage system slowly builds up debris and other disposables eventually clogging up the lines that are not evident right away, but soon enough will unpredictably strike. 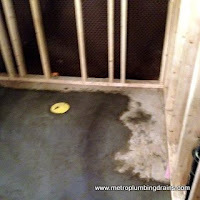 - Food that accidently slips into your sinks drain, and gets stuck somewhere causing a clog up. 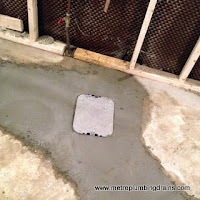 Usually it only takes one piece to cause the damage. 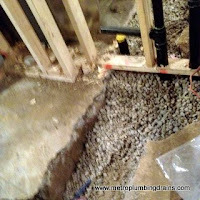 - Tree Roots that spread looking for an ideal place for water and nutrients, and what better place than inside of a sewer line. 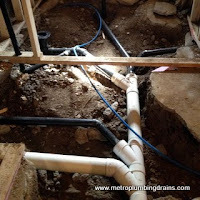 Tree roots then creep into the holes or cracks of the sewer line, clogging it up and blocking the water flow. 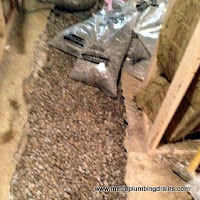 - Toilet paper: an increased amount of toilet paper flushed down the sewer system is the most common cause for a sewer clog up. 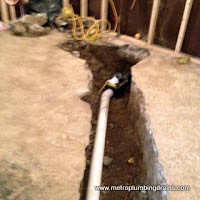 - Overall pipe damage: due to age, rust, cracks and other breakage. 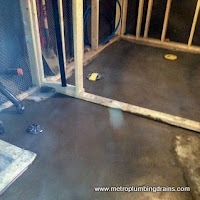 If drain repairs are suddenly needed this is can be quite an inconvenience for a homeowner. 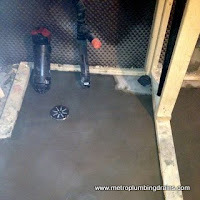 Drain & sewer repairs require the proper tools, training and skills for the job to make the repairs become a fairly simple process. 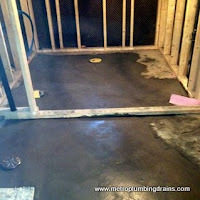 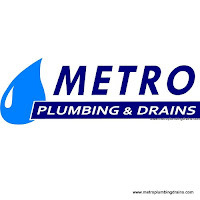 Metro Plumbing and Drains plumbers have years of experience, proper equipment, and accurate training in this field to provide efficient results.